Description: Downtown LA-based HeyTutor is a platform allowing students, tutors, and agencies to connect. Founded by Ryan Neman and Skyler Lucci in 2016, HeyTutor has now raised a total of $1.15M in equity funding over two rounds. 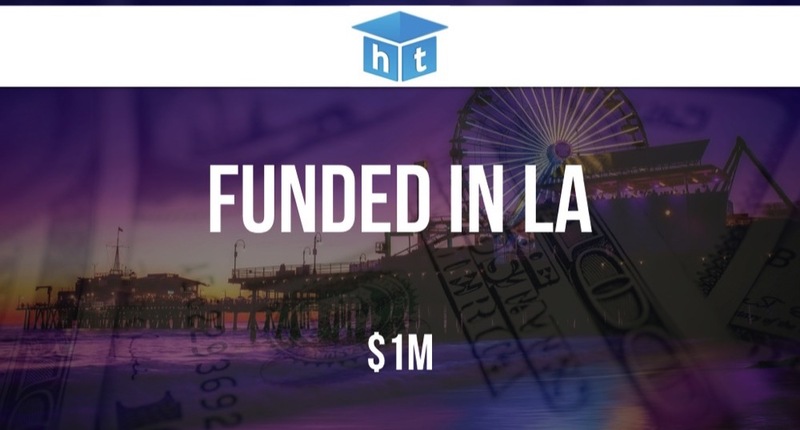 Funding Round Details: HeyTutor, the online platform for tutors and students to connect, has raised $1M in funding led by ScOp Venture Capital. Founded in 2016 by Ryan Neman and Skyler Lucci, HeyTutor has now raised a total of $1.2M in reported equity funding over two rounds.